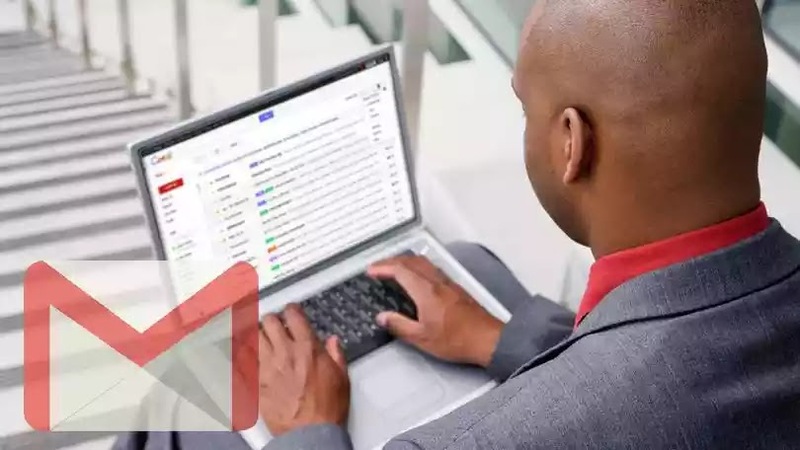 Gmail’s “Undo Send” can help you avoid serious email blunders. Here’s how to turn it on.You have email regrets. Everyone does. Perhaps you knew it was a bad idea or a “reply all” disaster the second you hit Send. But that’s life; you live, you learn. Except if you have Gmail, that is. While Google can’t exactly invent a time machine, its “Undo Send” feature within Gmail can recall a mistakenly sent message. “Undo Send” was added to Gmail Labs eight years ago, but is now an official Gmail feature. If you have had this enabled via Labs for some time, no need to take any action. But if not, and you anticipate some email blunders in the future, here’s how to set it up. Log into Gmail on the desktop. Click the Gear icon on the top right of the screen. Under the General tab, scroll down to Undo Send. Click the drop-down menu and select whether you want the “Undo Send” option to appear for 5, 10, 20, or 30 seconds after you hit send. Select Save Changes at the bottom of the screen. The next time you send a message and get the confirmation “Your message has been sent,” an Undo button should appear next to it. If you want to test out other experimental Gmail features (which may never be released), try out Labs by going to the Gear icon > Settings > Labs tab > Clicking the Enable button next to any options that look interesting > Save Changes at the bottom of the page.